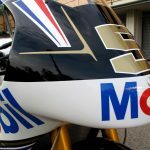 After five seasons showing equal parts promise, poise, ruthlessness and speed in the Moto2 World Championship, Frenchman Johann Zarco moved up to MotoGP for 2017 and earned Rookie of the Year honors on his way to sixth overall in the championship. 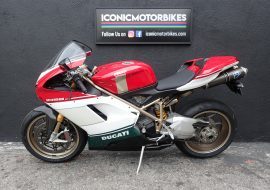 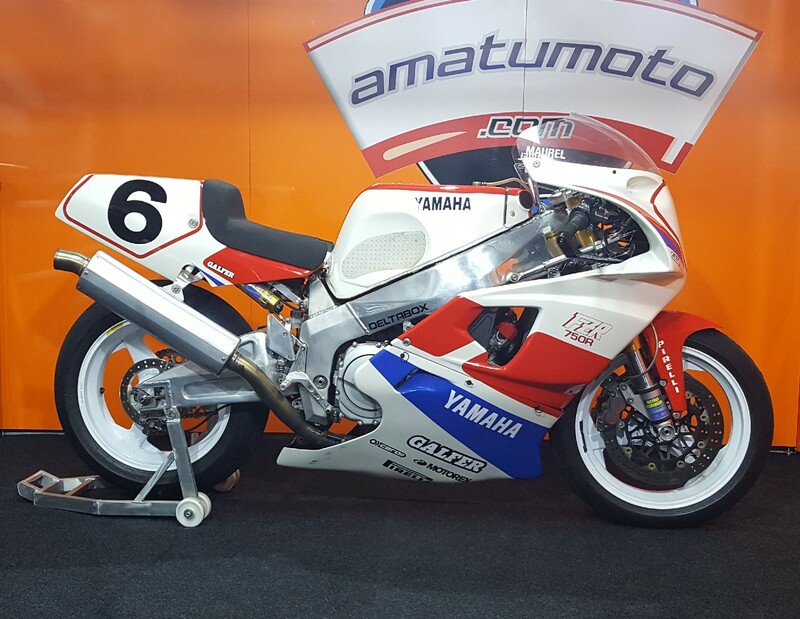 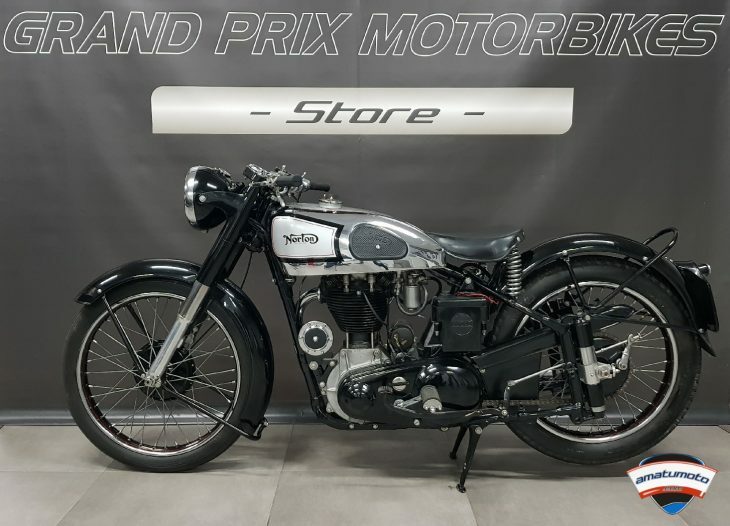 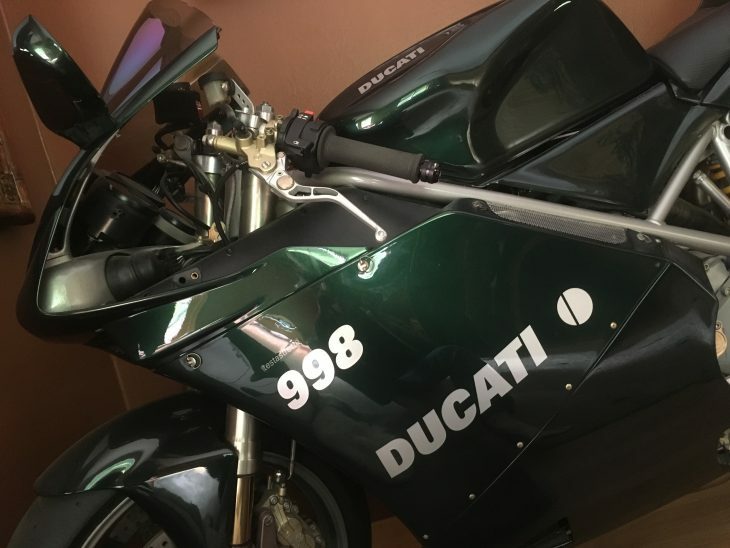 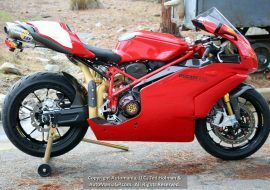 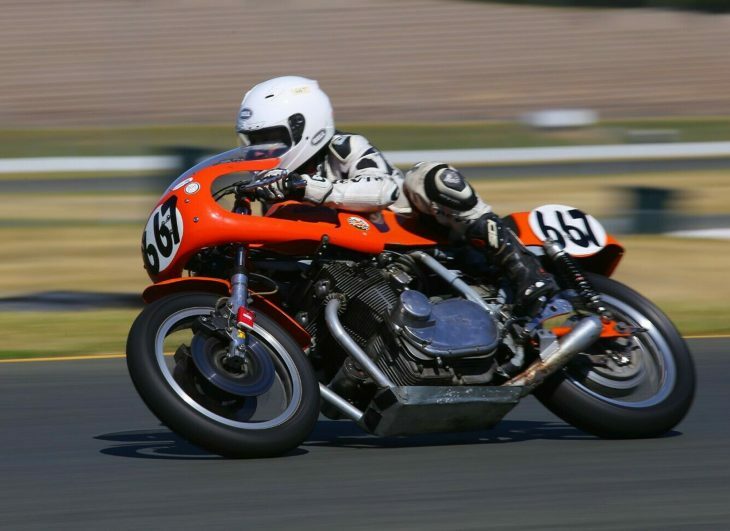 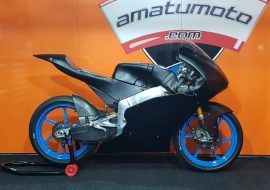 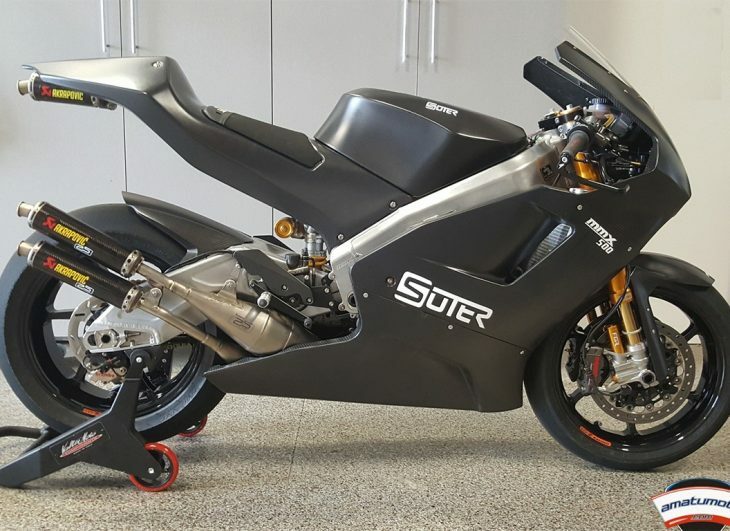 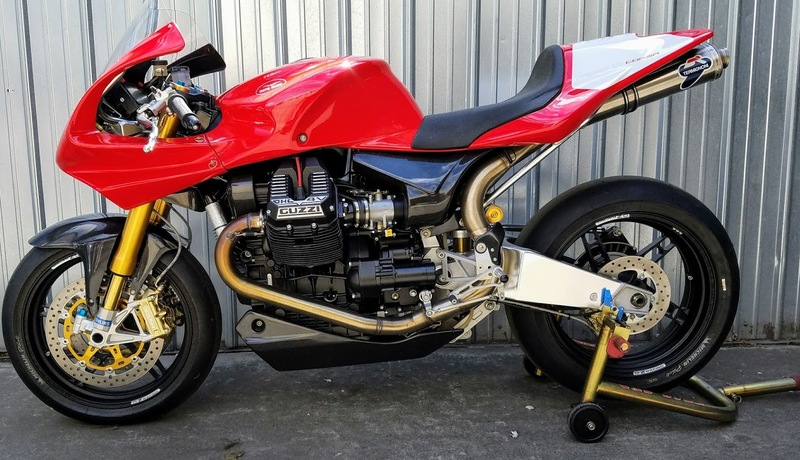 In a fitting tribute to that accolade, today's featured listing is the 600cc Moto2 machine upon which he took home Rookie of the Year in the intermediate class in 2012. 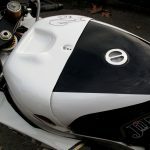 His remarkable 2017 season followed back-to-back championships in Moto2, and he brought with him to the 1,000cc class a loose-is-fast, cutthroat style common to Moto2 riders. 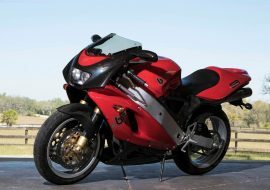 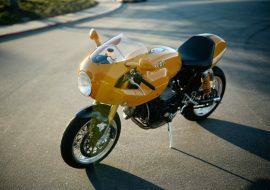 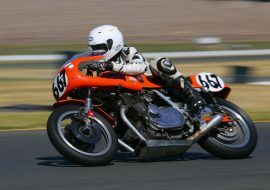 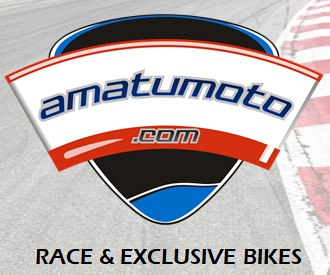 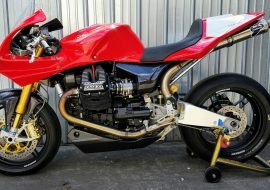 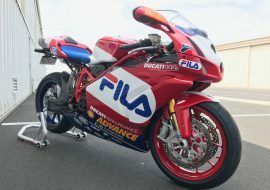 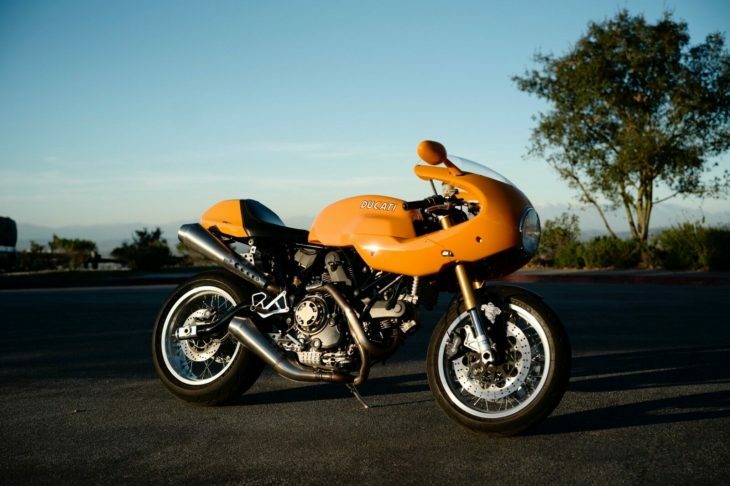 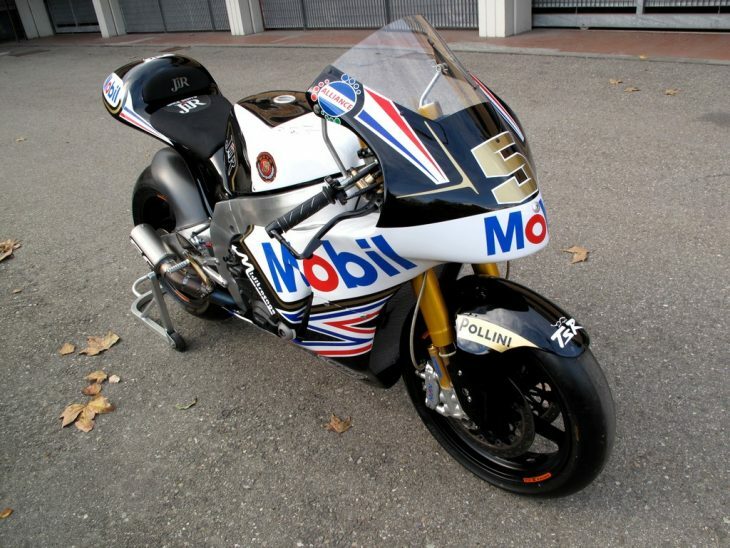 His 2012 bike, like all Moto2 rides, is powered by a highly modified inline four based on the Honda CBR600 engine. 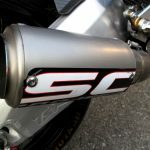 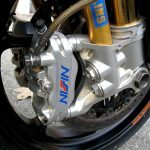 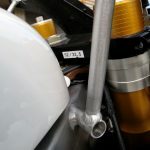 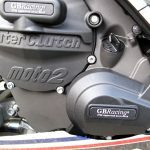 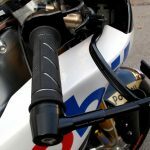 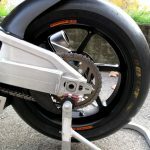 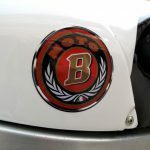 It resides in a proprietary MotoBi frame, which are becoming scarcer as the team has since left the Moto2 World Championship stage. 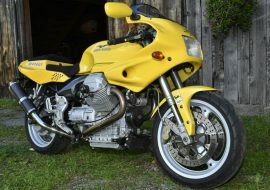 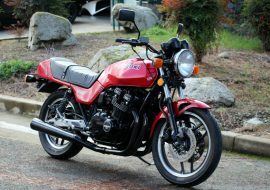 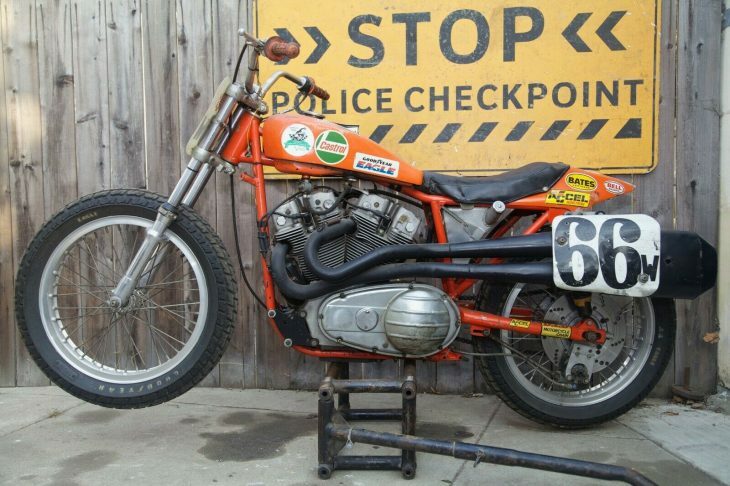 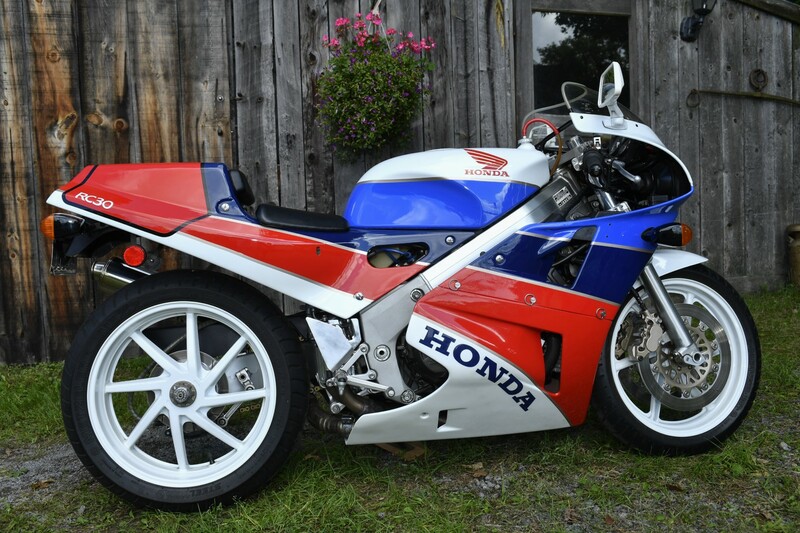 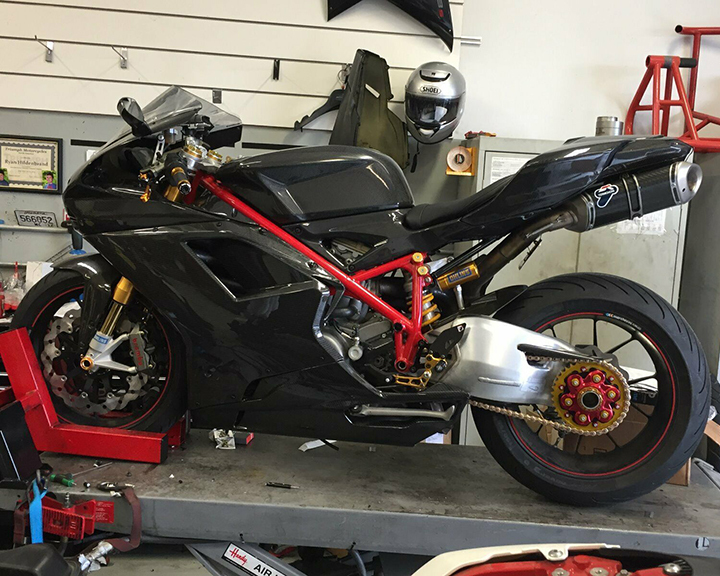 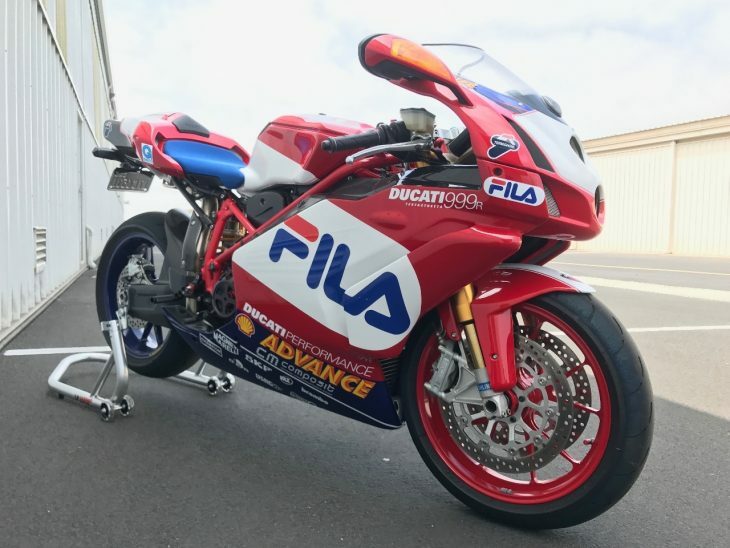 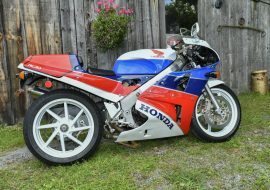 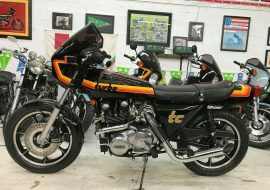 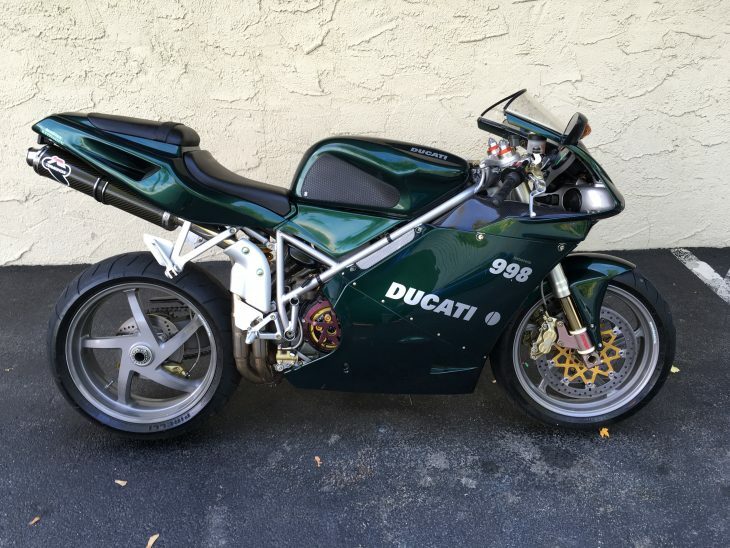 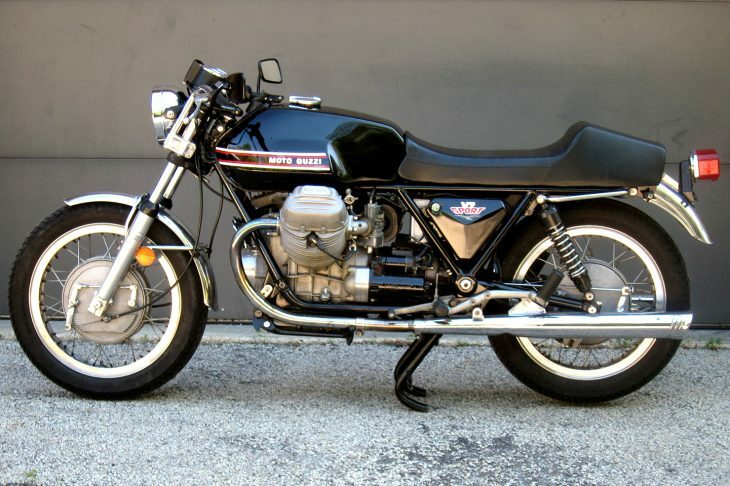 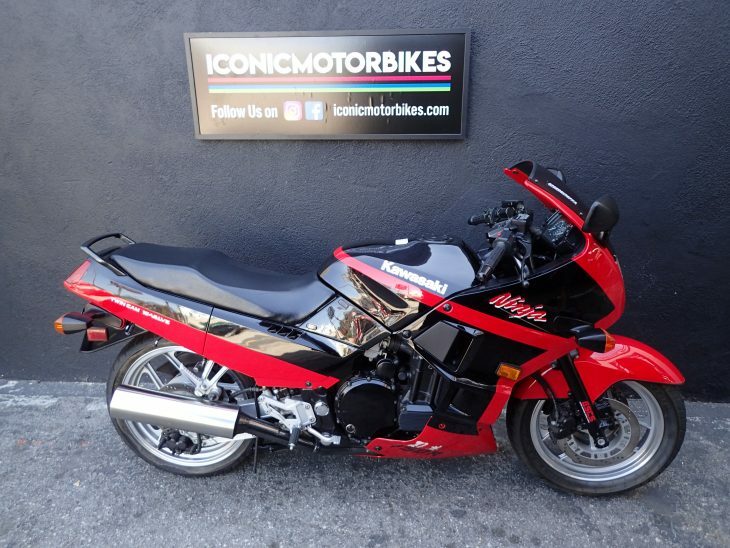 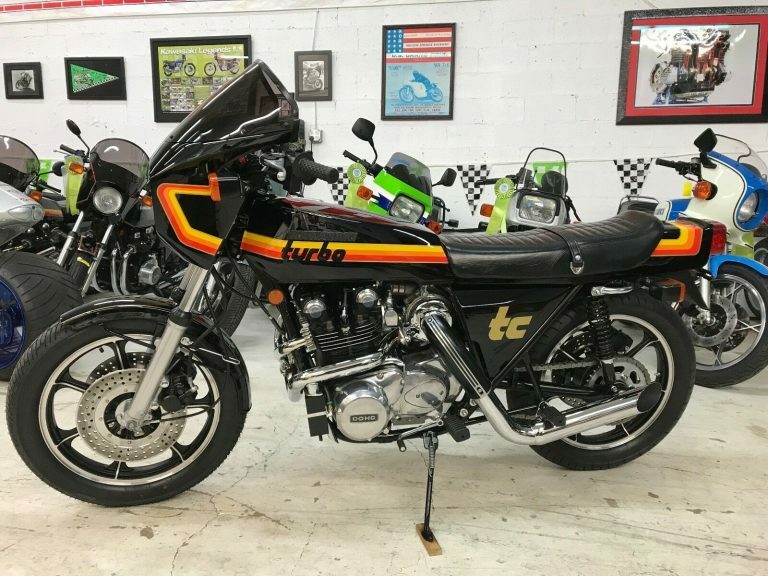 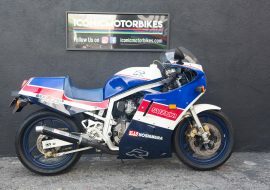 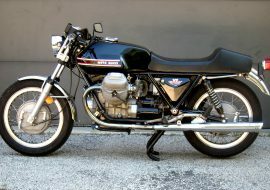 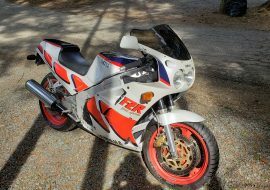 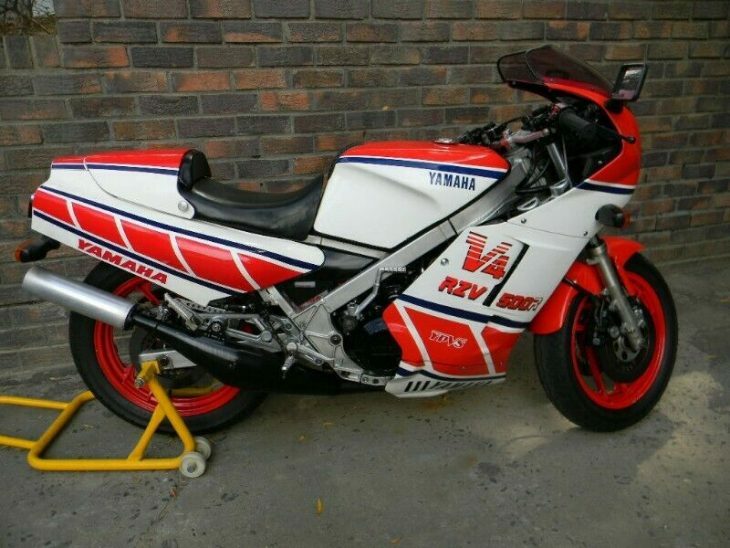 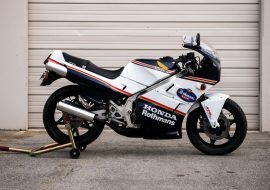 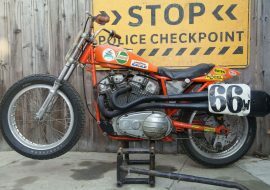 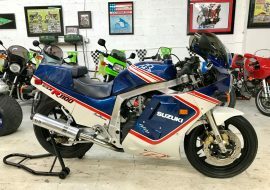 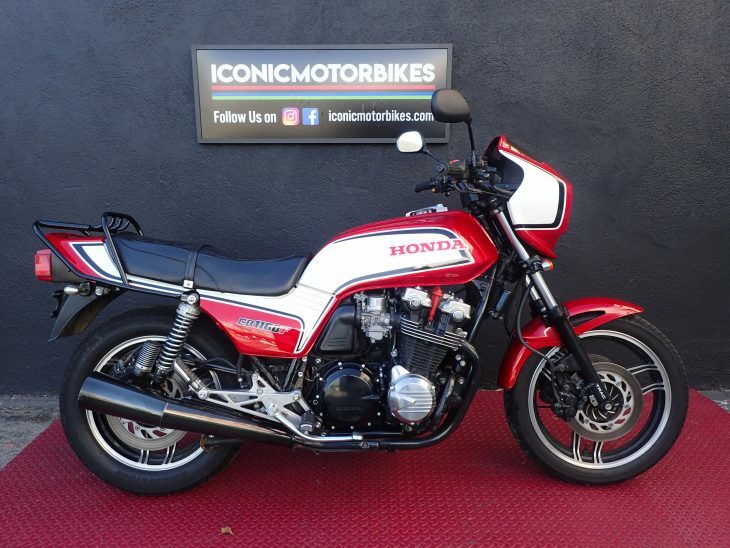 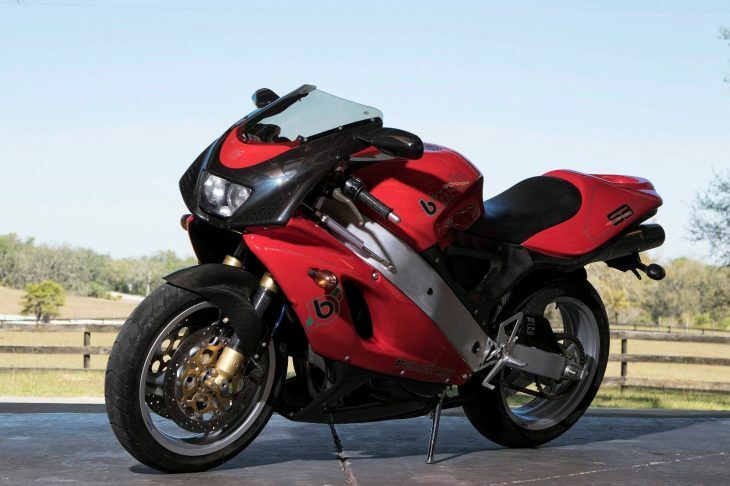 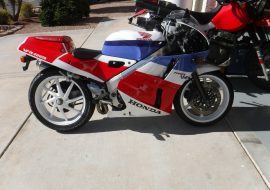 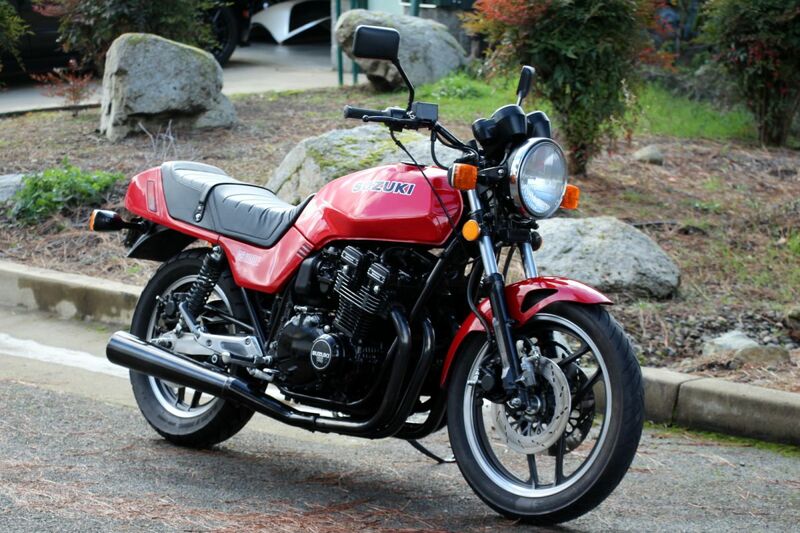 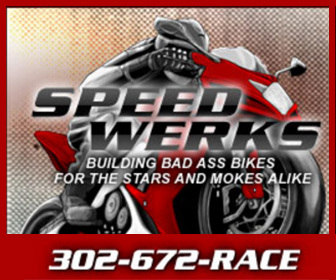 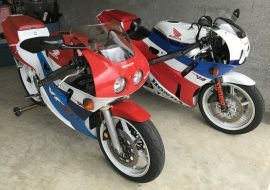 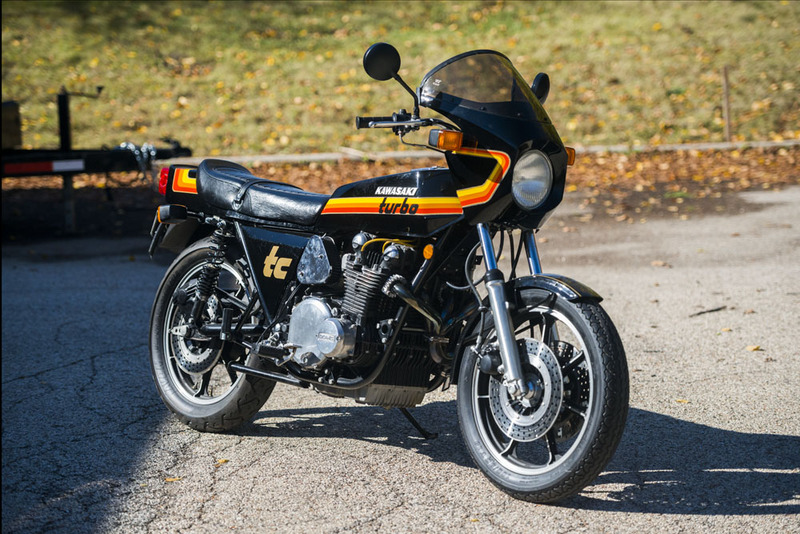 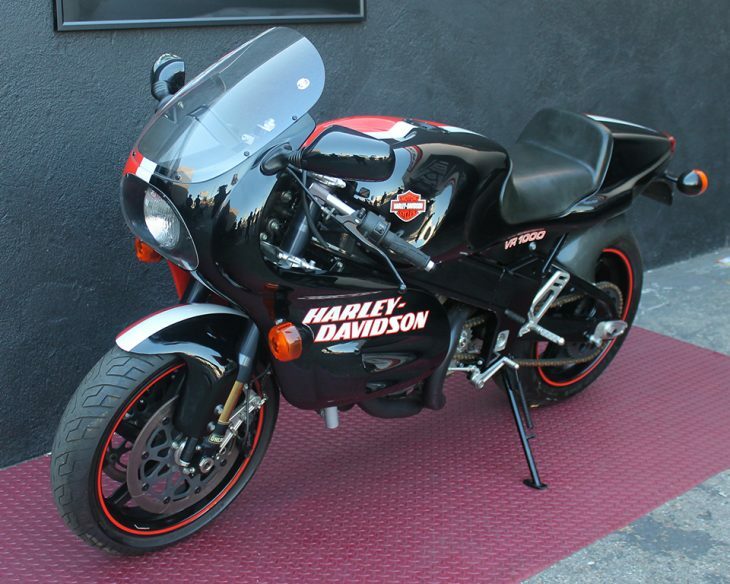 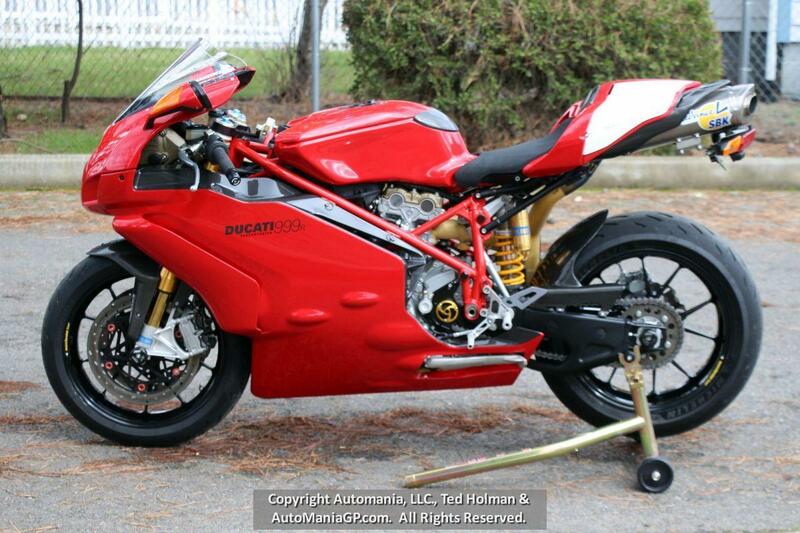 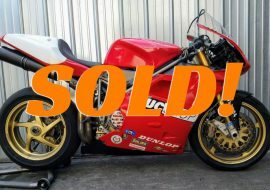 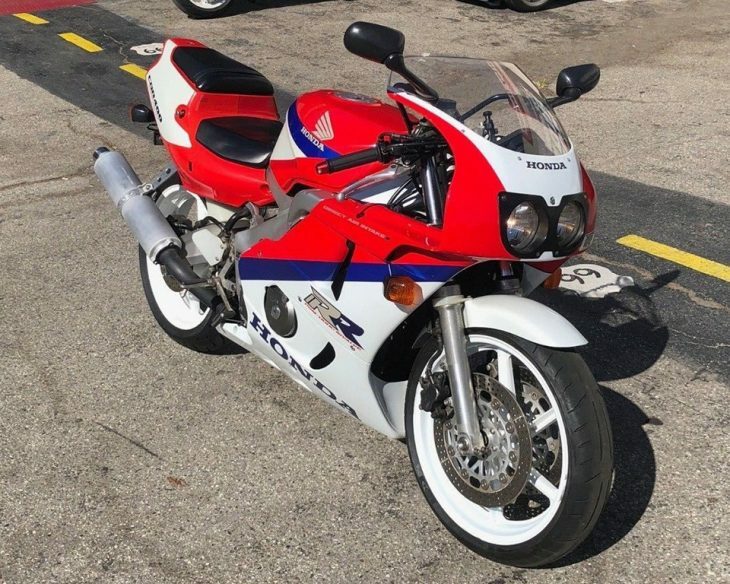 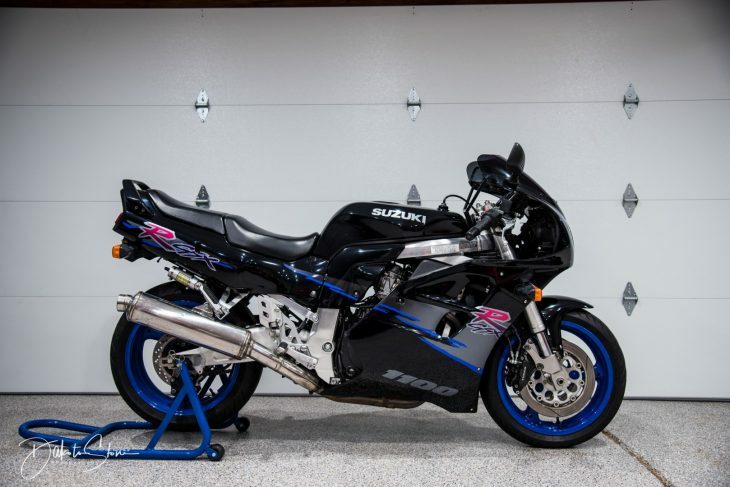 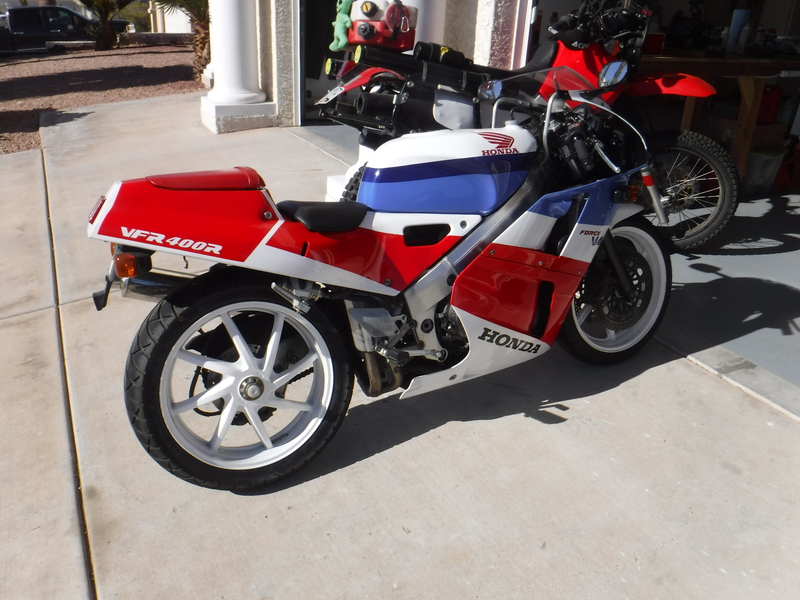 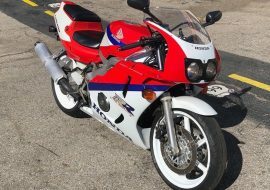 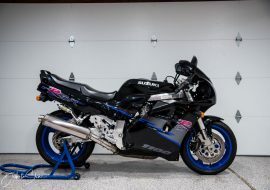 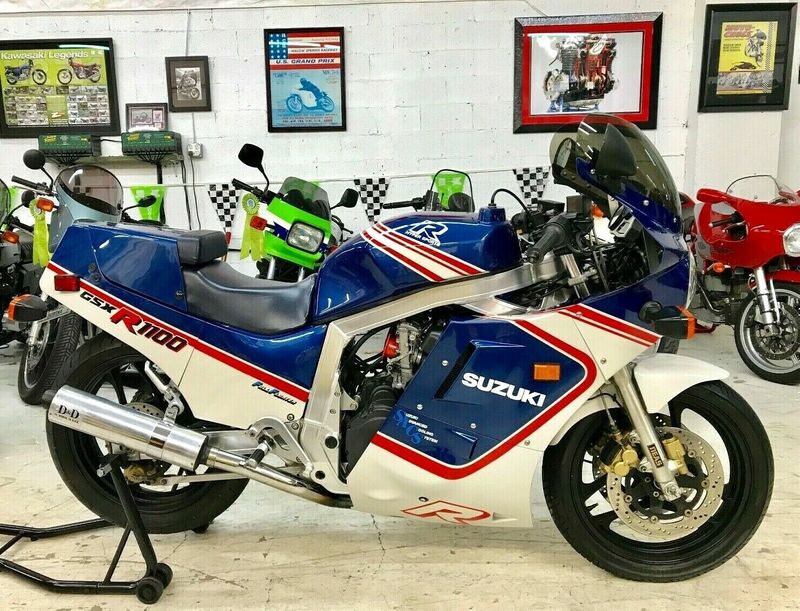 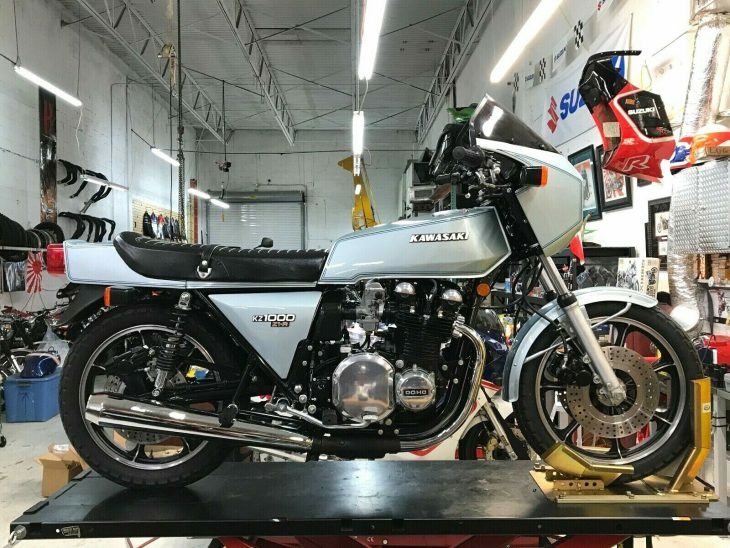 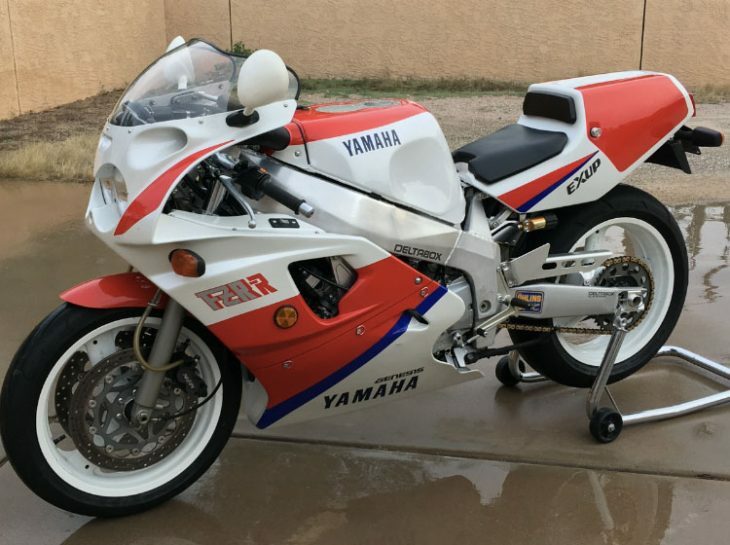 The seller says he bought this bike directly from team JiR after the engine was refreshed and broken in on a dyno. 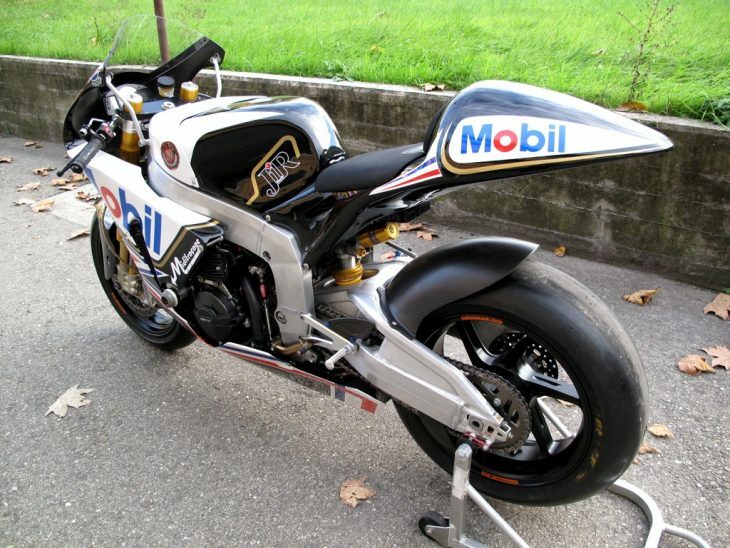 It is reportedly in ready-to-race condition, though it has been on display since it was purchased. 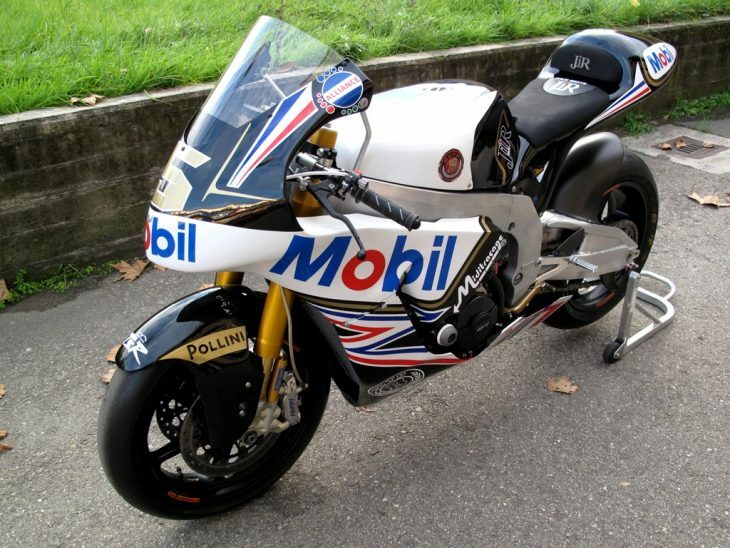 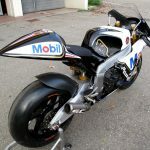 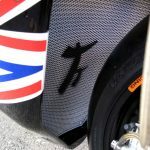 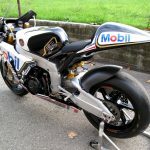 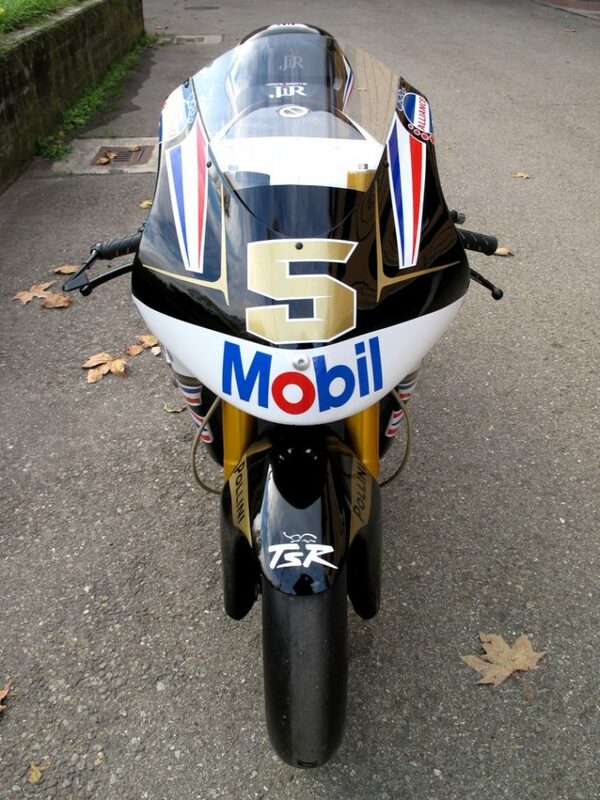 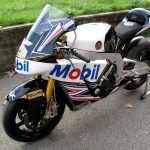 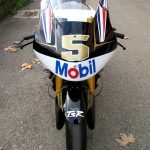 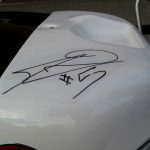 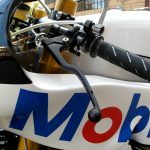 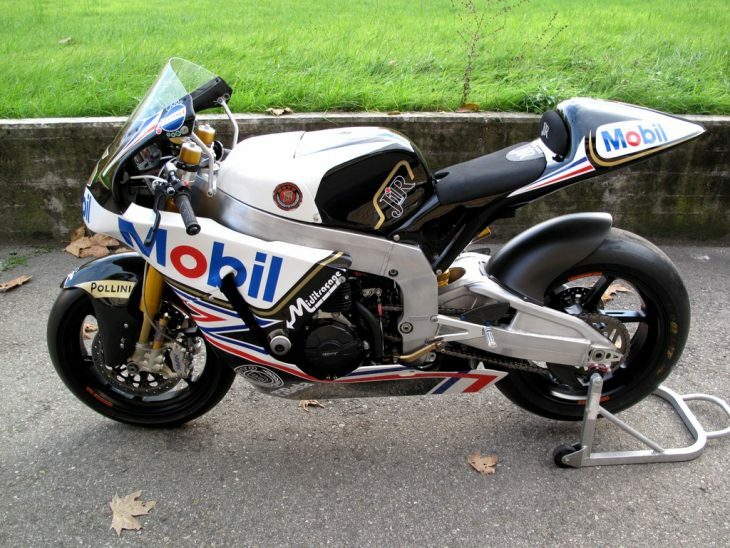 It wears Mobil oil livery from the 2012 LeMans round of the championship, and bears Zarco's signature on the tank cover. 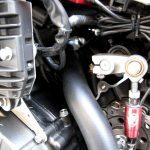 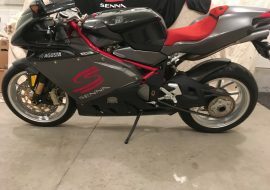 The seller says he can supply spare parts with the purchase on request. 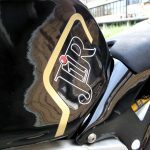 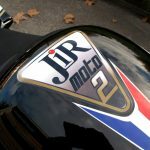 Former team JIR, ridden by Joahn Zarco in the 2012 Moto2 World Championship. 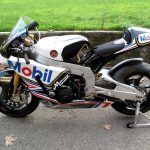 This bike with Zarco ended at 10th place in the Championship and in the same year Zarco was awarded with the "Rookie of the year" prize. 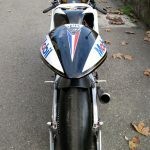 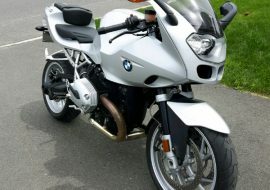 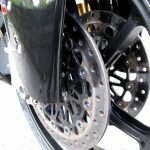 The bike is in virtually "as new" conditions. 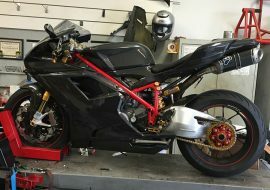 Engine has been overhauled by team JIR just before the delivery and has been breaked-in on the dyno. 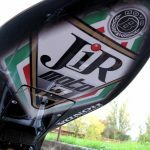 Has received all the upgrades from the standard TSR6 and is presented in the Le Mans "Mobil 1" scheme as per French Grand Prix of 2012. 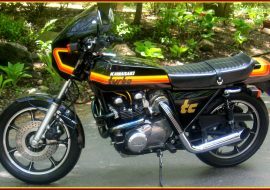 It is provided of standard HRC dash as per buyer's request. 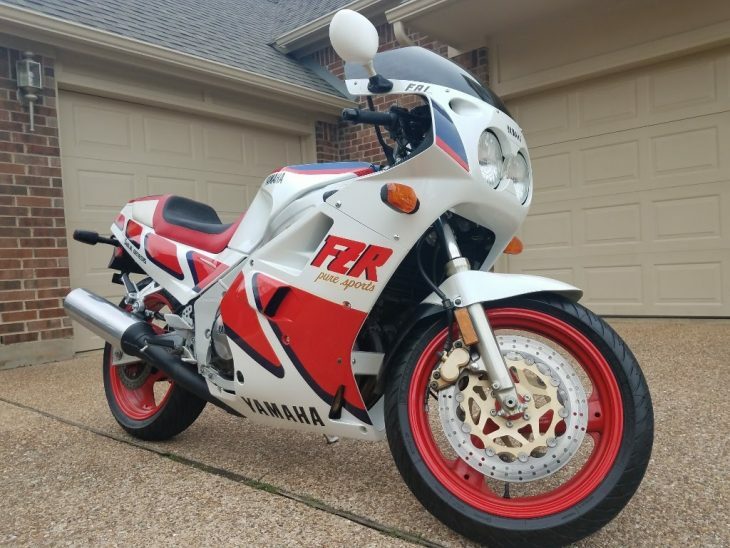 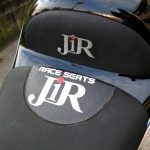 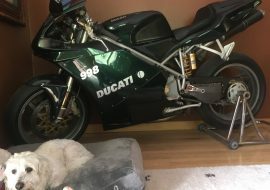 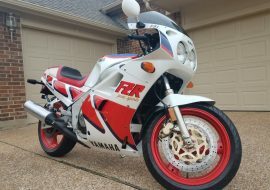 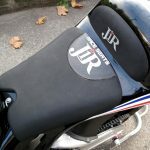 The bike has been purchased by actual owner directly from team JIR and the same team provided full statement of rider/placement/results and has been kept on display since. 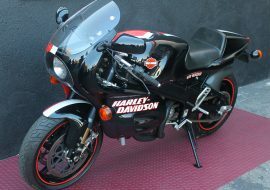 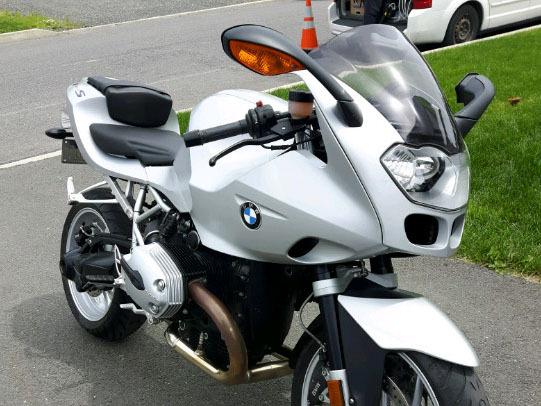 The bike is ready to be used. 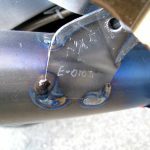 Spare parts are available upon request. 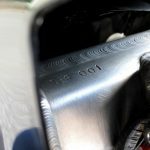 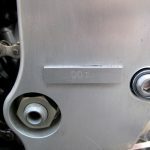 The frame is stamped with serial number 2012-001, and will come with a spate of documentation stating its authenticity. 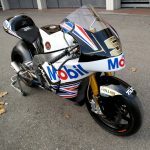 As Zarco's star continues to rise in the MotoGP World Championship, the bike's value is sure to increase. 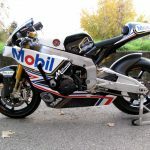 Particularly in the latter half of the 2017 season, Zarco found pace where the factory men could not, and very nearly won the final round in Valencia, four places ahead of nine-time champ and factory Yamaha man Valentino Rossi.